Fabric: Polyester, Plastic, Polyester, POE. 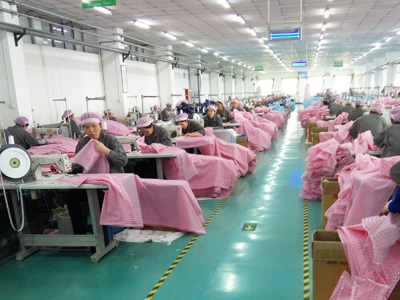 . .
Our company is located in Shijiazhuang which is known as the Capital of Umbrella. We enjoy very convenient transportation. We are specialized in producing all kinds of umbrellas, such as umbrellas for foreign trade, advertisement, EVA, golf, sunshade, and beach. What's important, we totally arrange production according to your needs really. 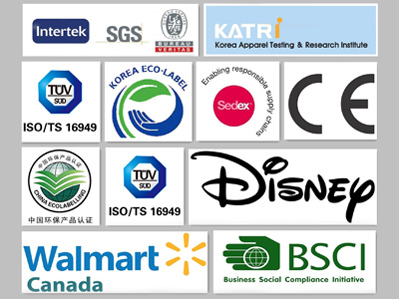 Luckily, our products are well received by customers in Europe, America, Southeast Asia, and the Middle East. 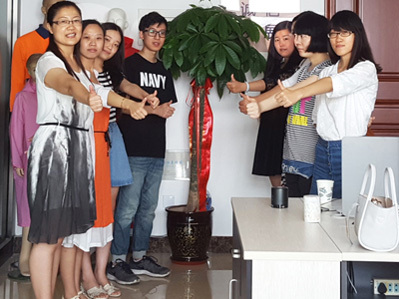 We wholeheartedly welcome the customers from at home and abroad to cooperate with us. 4. We will come up with a detailed production schedule for each order and this schedul will be a platform for onwards communication between customer and us. 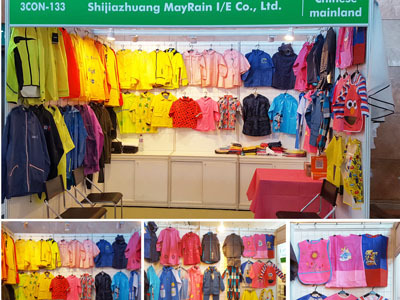 Garments and rainwear is our specialty such as Kid`s Poncho, Adult Rain Poncho, Workwear, Promtion, Umbrella. We are good at doing different material Folded Umbrella; Straight Umbrella. The mainlt market we are doing now include: West Europe such as Germany, France; North America; South Americe such as Chile, Brizil; Asia such as Thiland, Korea, Indonisia and so on. From high to common quality for different request. We have big discount with forwarder, keep the goods reach yourside fast and safety. Times New Roman;font-size:16px;">The main material of raincoat include: nylon / pu ( pa, pvc) coating, polyester/ pvc ( pu, pa) coating, EVA, PE, 100% pvc, PU/ polyester. 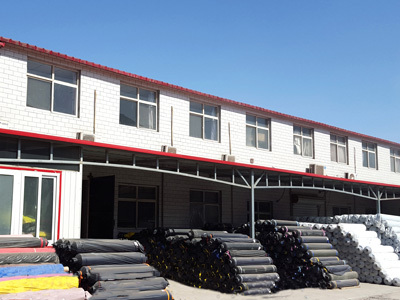 Many kinds of the material, from high to common quality for different request.